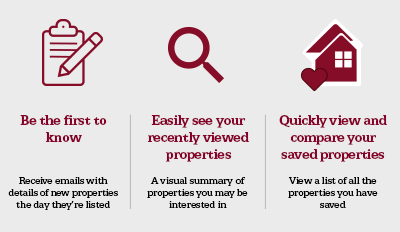 Looking to buy, sell, rent or let in the Edinburgh area? 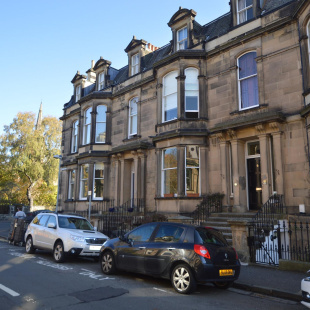 We are a leading Edinburgh estate agent and professional team of local, friendly experts who are passionate about property. 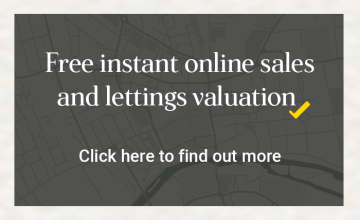 We are proud of our knowledge and expertise in the property market and delight in helping our customers find the right property solution for them. 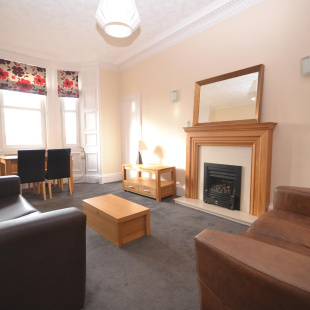 We are dedicated to matching the people of Edinburgh to their perfect property. 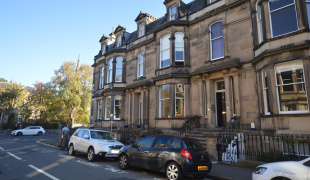 If you are looking to let your property in the Edinburgh area you have come to the right agents; we know the Edinburgh and surrounding areas rental market and pride ourselves on matching the right person to the right property. 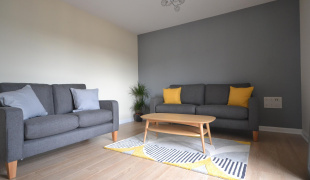 We offer many property management schemes to suit particular requirements, ranging from the traditional to our highly popular Guaranteed Rent service, offering hassle free property management and guaranteed rent even if the property is vacant; it's the perfect 'let and forget' solution. 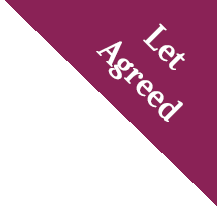 Click through to find out about our Landlord insurance. 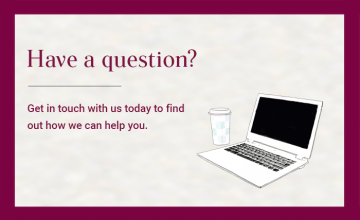 We are here to help you find the right property. 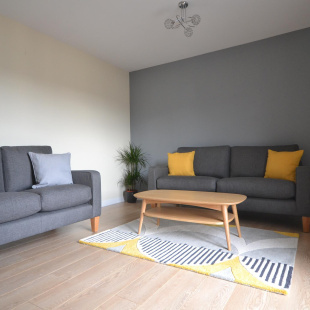 If you are looking for a property to rent in the Edinburgh area take a look at the properties we have available and if you can’t find what you are looking for or you’re not sure exactly what you want, get in touch – we are happy to help, we are passionate about finding the right property for you. 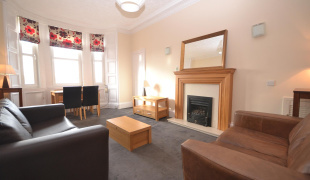 We are always happy to provide advice and assistance for buying, selling, letting and renting property in the Edinburgh area. 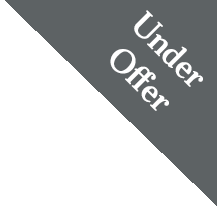 So get in touch if you are just considering your options, want some honest advice, would like a no obligation valuation or want to find out what the perfect package could look like for you. 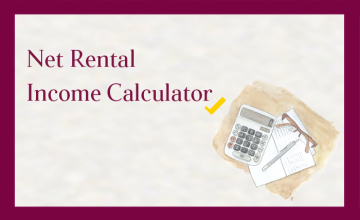 Click through to find out about Tenant insurance.